This is my first blog on this website. I am hoping to make each blog with the same scale of photo but can only try different methods, such as the number of lines of text. I believe I may be able to copy , paste and then alter. Time and experiment alone will find an answer. 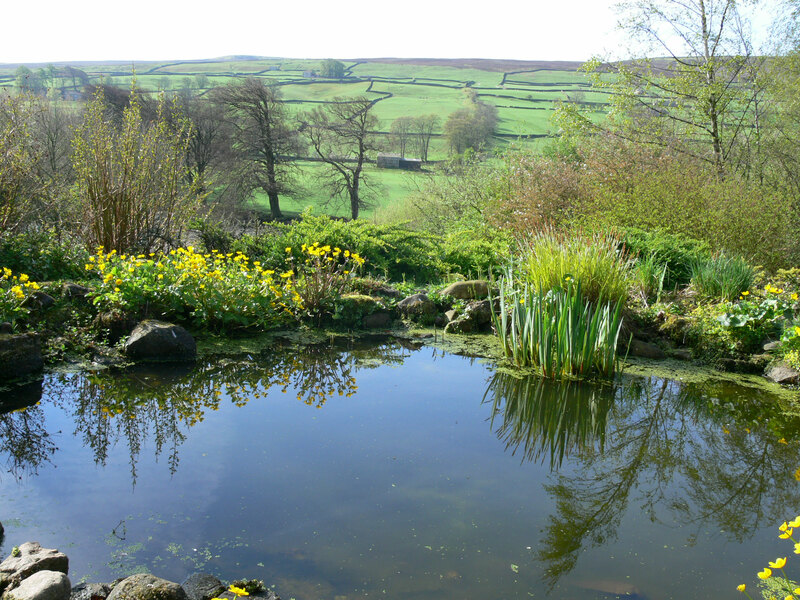 meanwhile this is a photo across one of our ponds looking toward the river and the hills beyond. As I write this the ponds are covered in ice and hoping that not too many frogs are hidden below. I always thought that frogs left ponds in winter and hibernated under stones but not all, some stay under water.